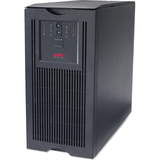 Looking for cost-effective power protection for your small office environments? 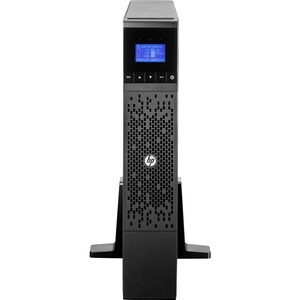 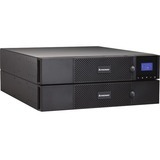 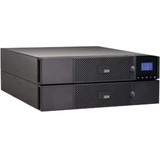 HP Line Interactive Single Phase Uninterruptible Power System (UPS) solutions range from tower-based systems designed to safeguard tower servers and small office equipment, to rack-based systems that can protect a full rack of servers. 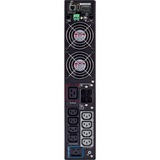 Standard features include intuitive front panel displays for local management, hot-swappable battery modules, and HP Enhance Battery Management (EBM) that help to extend the service-life of your batteries. 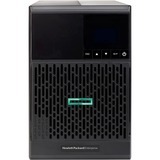 HP Power Protection, a power management software application that ships with each model, combined with a UPS Network Module, optional on some models, enables you to remotely monitor and manage your UPS through HP Systems Insight Manager or via a standard web browser. 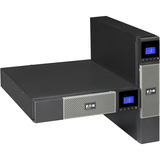 Backed by a 3-year limited warranty, HP's exclusive 30-day Battery Pre-Failure Warning provides notification of an impending battery failure and free battery replacement while under the warranty.